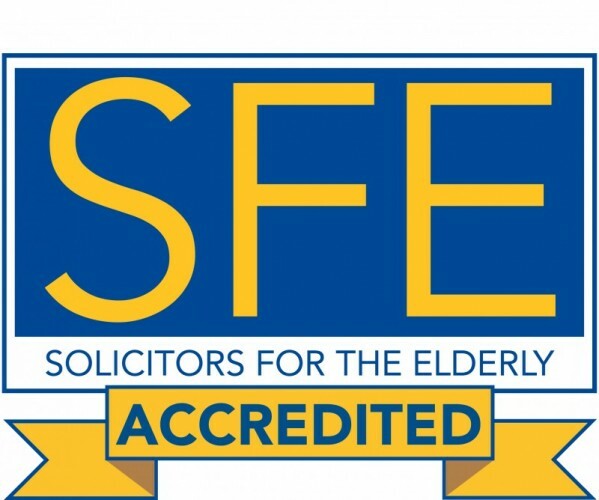 Solicitors for the Elderly (SFE) is an independent national organisation of legal professionals who provide specialist legal advice for older and vulnerable people, their families and carers. Fiona Ashworth, who leads the Wills and Estates team, and Associate Solicitors Aileen Hirst and Sarah White, have passed their SFE exams and are accredited members of the organisation. As a matter of course members of our Wills and Estates team consider all of the issues affecting an older person’s life and give confidential and independent advice. Membership of SFE, however, also provides a forum for Fiona and Aileen to exchange best practice ideas with other legal professionals. To find out more about how the TSP Wills and Estates team can help click here.